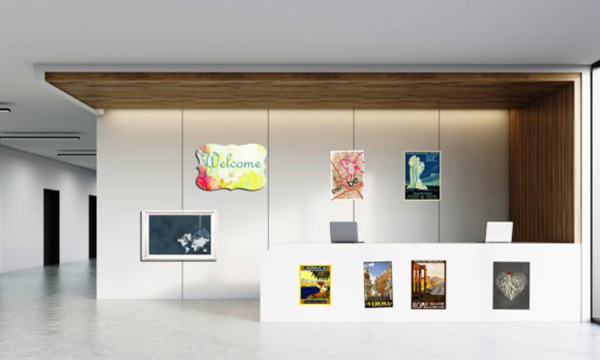 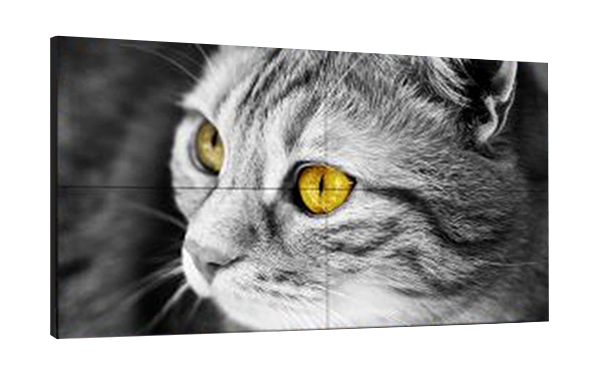 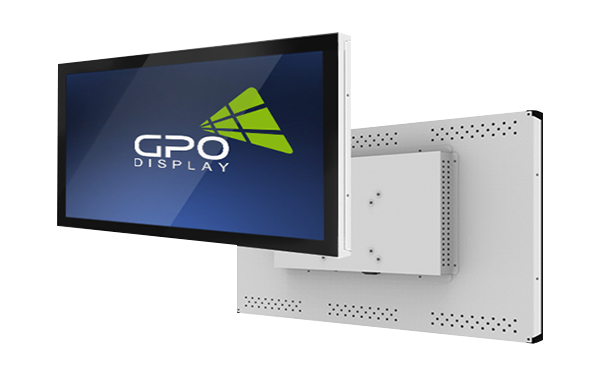 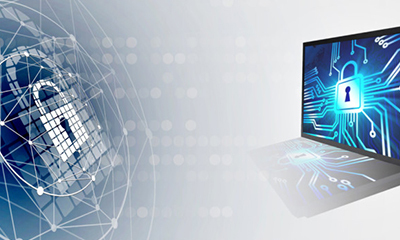 GPO Display embodies our motto “visual solutions created for you”, by providing commercial-grade LCD and OLEDs for a wide range of industries and applications. 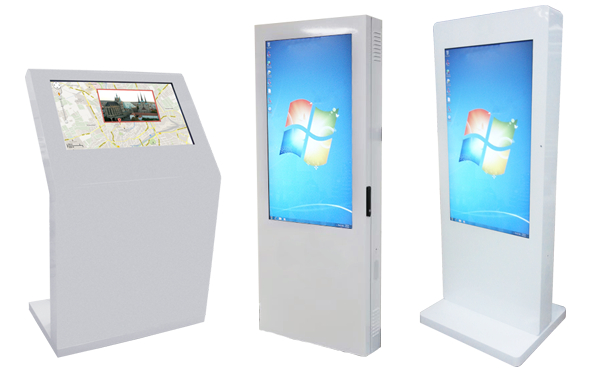 Whether you’re setting up a large command & control room or simple digital signage, we have the display solution to meet your needs. 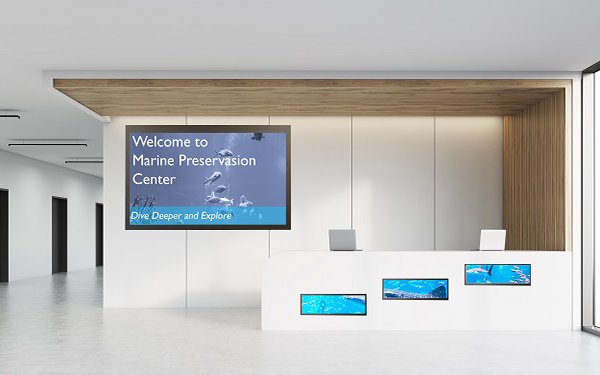 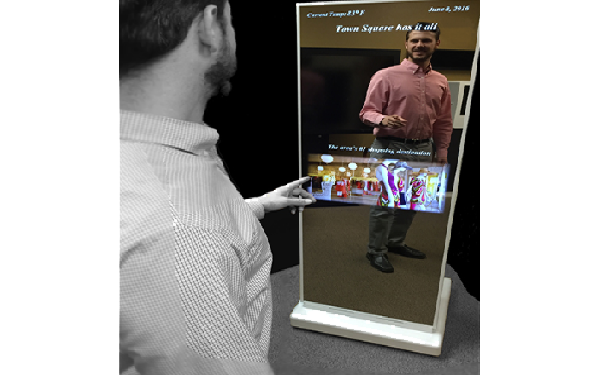 From video walls to customizable interactive kiosks, we believe that the only limit to our capabilities is your imagination. 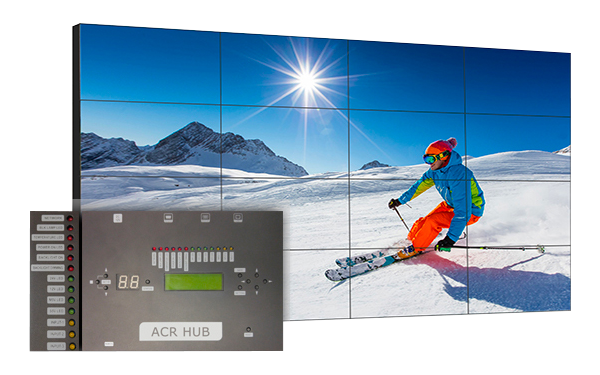 Easy-4K (EK) series video wall displays make it easy to show Ultra-HD/4K content on large video wall arrays with HDMI 2.0 daisy-chain support. 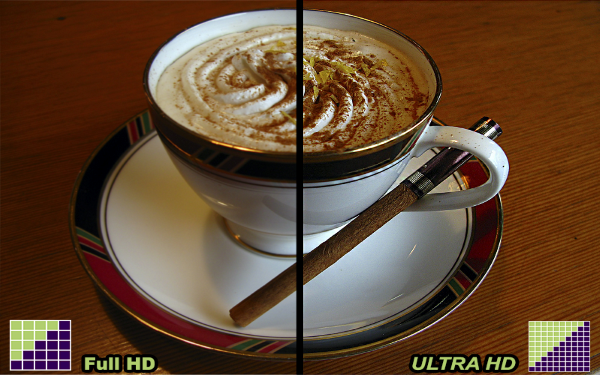 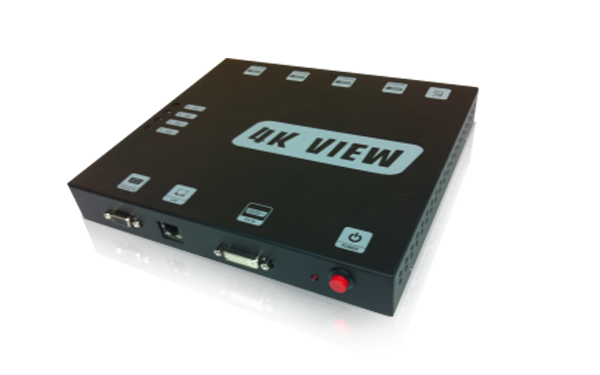 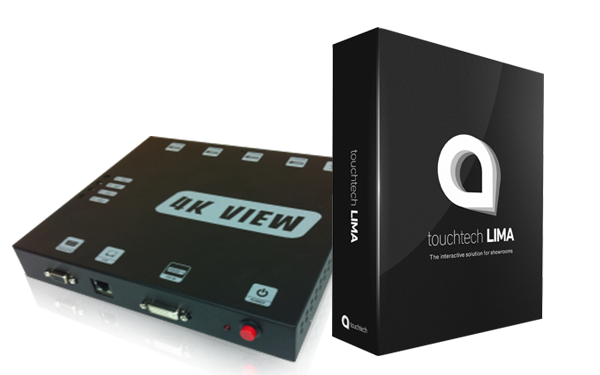 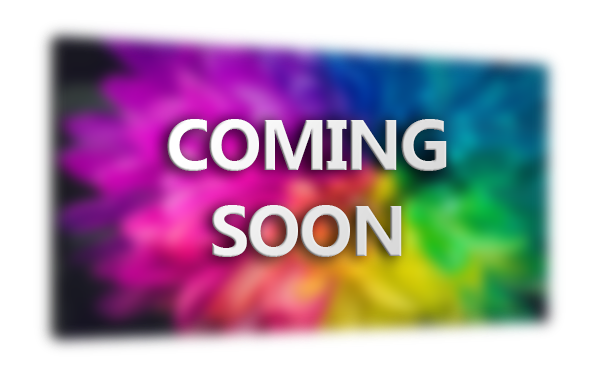 Optional HD-SDI in/out and color temperature presets make this series ideal for security, broadcast and other applications. 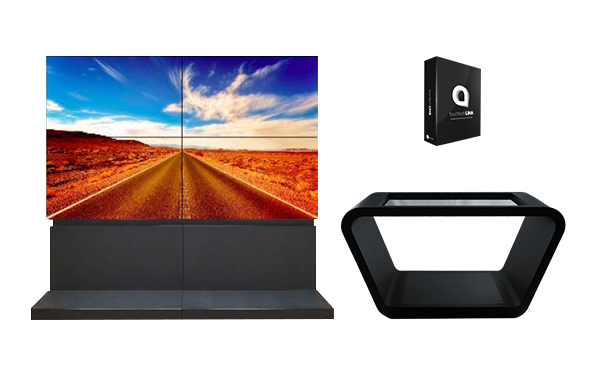 The all-new OLED video wall lineup consists of a 55” Full-HD model and a 65” Ultra-HD/4K model. 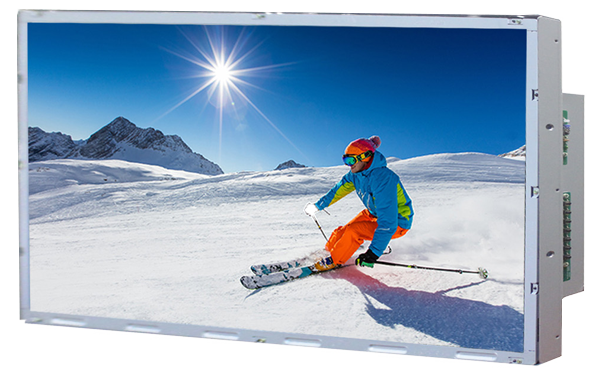 Both feature slim bezels, stunning color reproduction and infinite contrast. 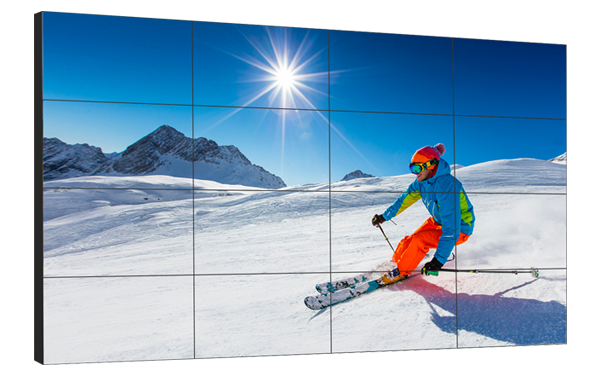 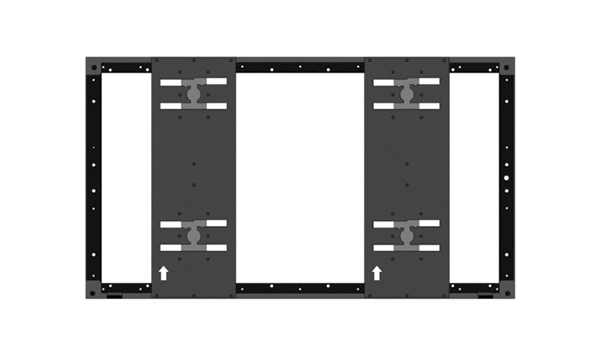 Flexible panel options allow for unique, curved video walls ranging from column wraps to arched ceiling arrays. 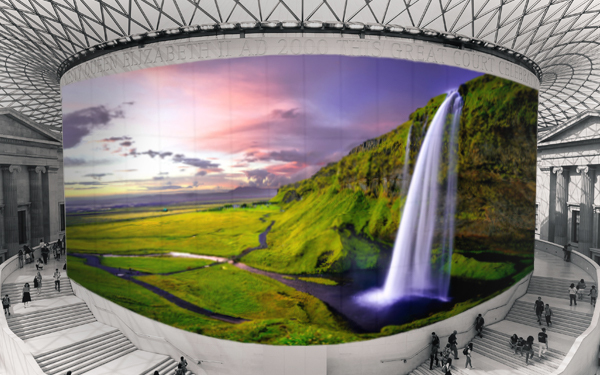 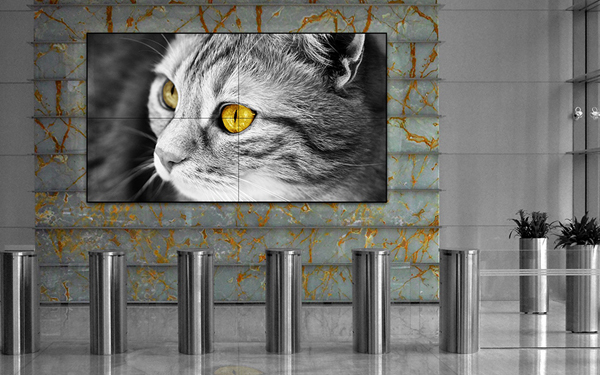 This new video wall technology is sure to create an impression on viewers unlike any other. 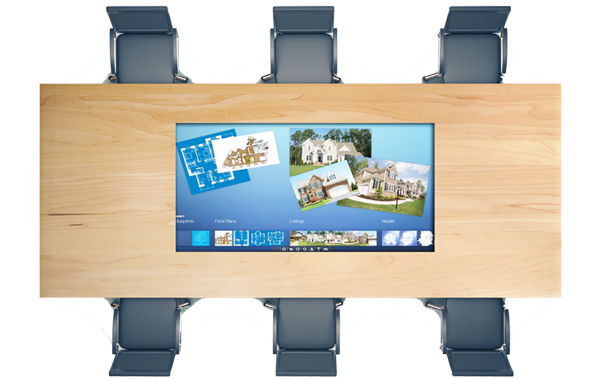 Our Panoramic/ “stretch” displays are a unique approach to digital signage. 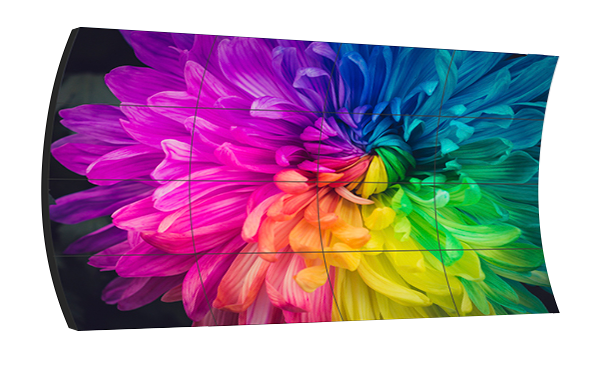 These displays will fit into spaces 16:9 aspect ratio displays won’t, making for a unique viewing experience. 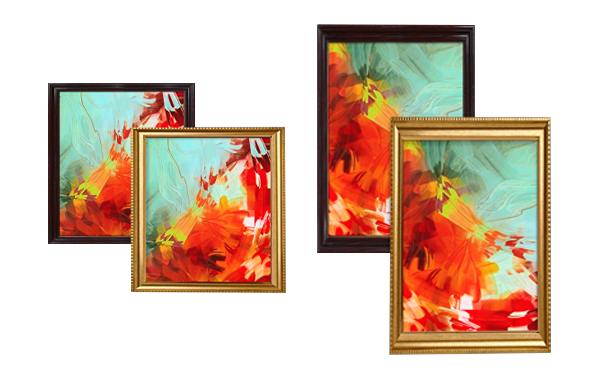 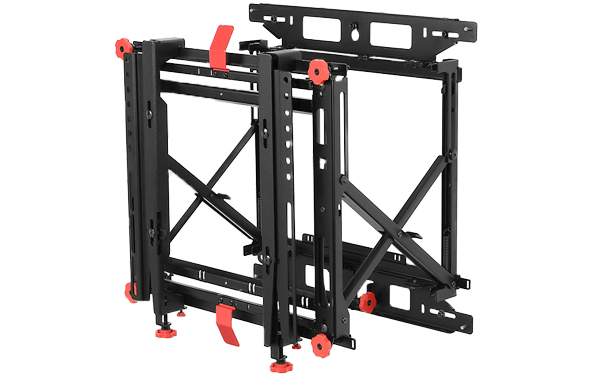 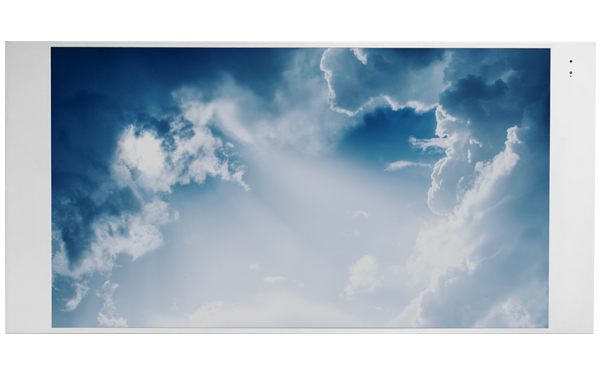 We offer screen sizes ranging from 12-88” with several unique resolutions/aspect ratios. 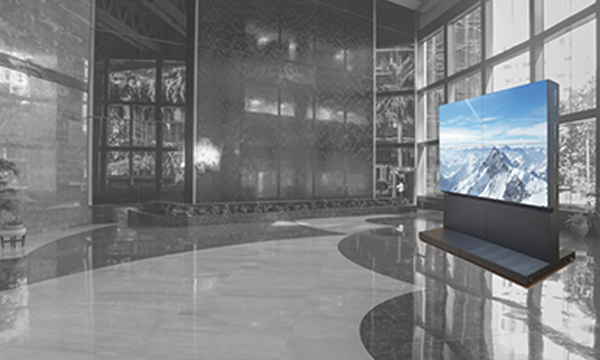 Optional custom bezels allow for an even better fit to specific interior design schemes. 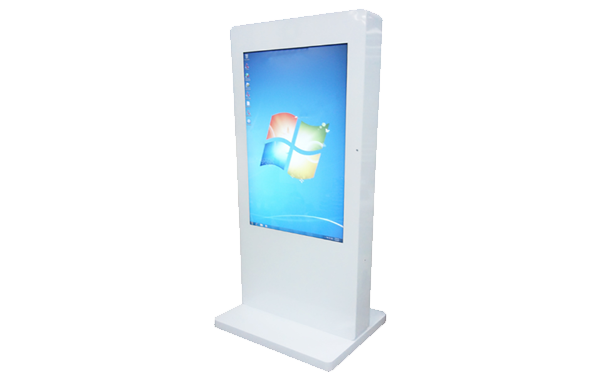 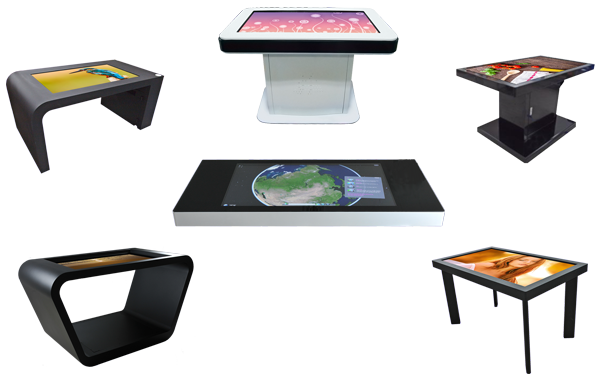 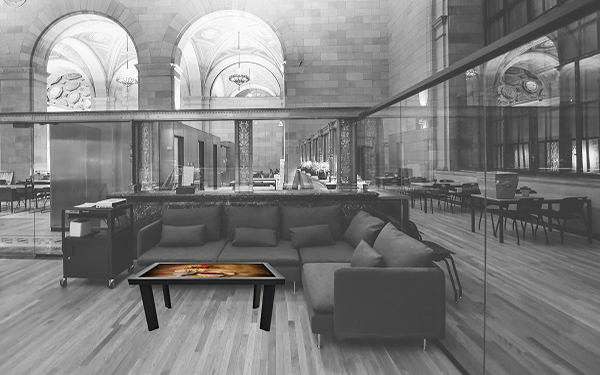 InteracTables (Interactive Tables) are available in five standard designs and a “table-ready” touch screen. 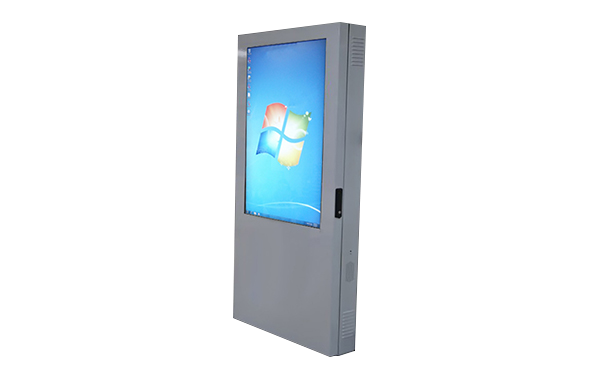 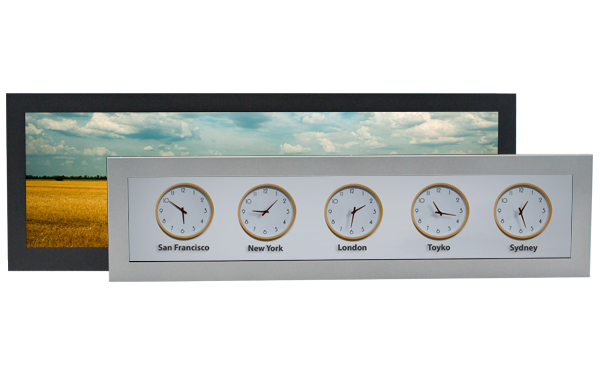 Each of these standard designs comes in several screen sizes and features 10pt Capacitive touch. 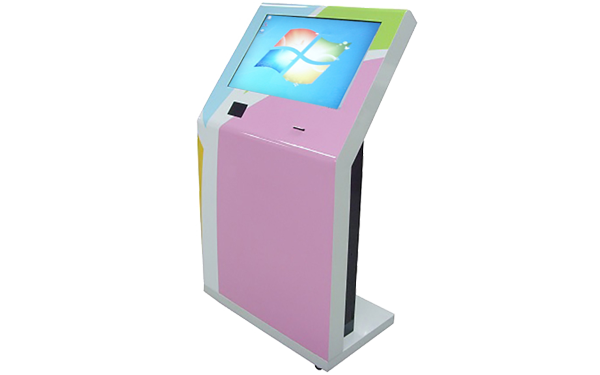 Each housing design style can be customized in terms of height, screen angle, cabinetry space, color, and finish.